The Times of Israel reports: A 12-year-old Palestinian boy was reportedly killed by rubber bullets fired by Israeli security forces in the central West Bank town of al-Ram Tuesday evening, Palestinian reports said. 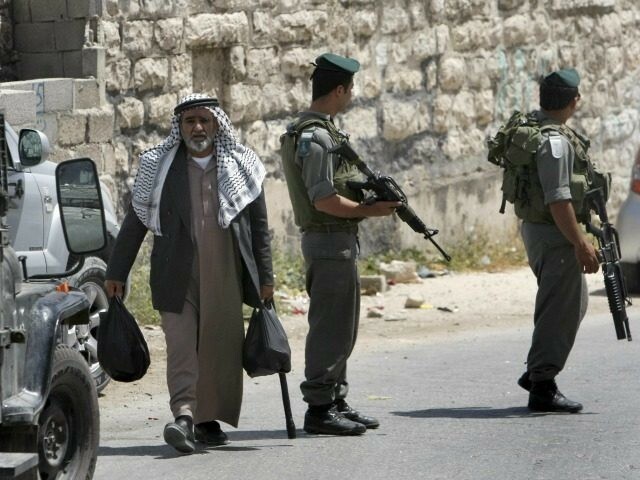 According to the Palestinian news agency Ma’an, clashes broke out when troops entered the town, north of Jerusalem. The report said Palestinian youths hurled rocks and empty bottles at the troops, who responded with live fire, rubber bullets and tear gas. The Palestinian Health Ministry identified the boy as Mohiyeh al-Tabakhi. The official Palestinian Wafa news agency said he was struck in the chest by a rubber bullet and died from cardiac arrest.